Welcome to our team INKspired Blog Hop. You may have just hoped here from my beautiful and talented friend Lissa. 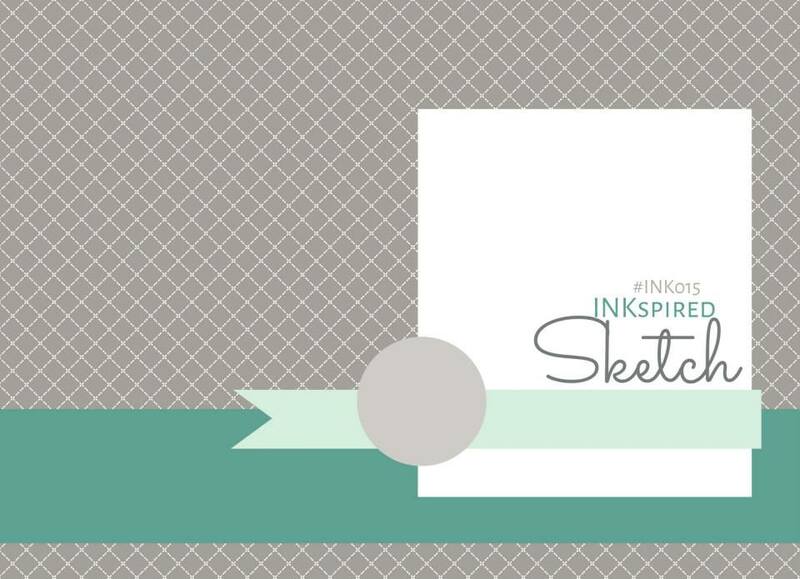 Our upline Teneale Williams creates our sketch challenges and I found this weeks a bit tricky, as I just don't cope with things not centred! I did actually have it centred, however I managed to stay true to the sketch as much as I could and moved the main image to the right. I was quite proud of myself! Today is Mother's Day and I am so blessed to have such an awesome, inspiring and beautiful Mum. My Mum enjoys many crafts, however her true passion is quilting and patchwork. 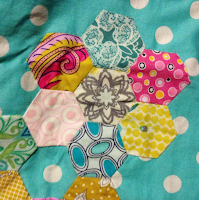 I wanted to create a card that represented her love of patchwork and used The Six Sided Sampler. 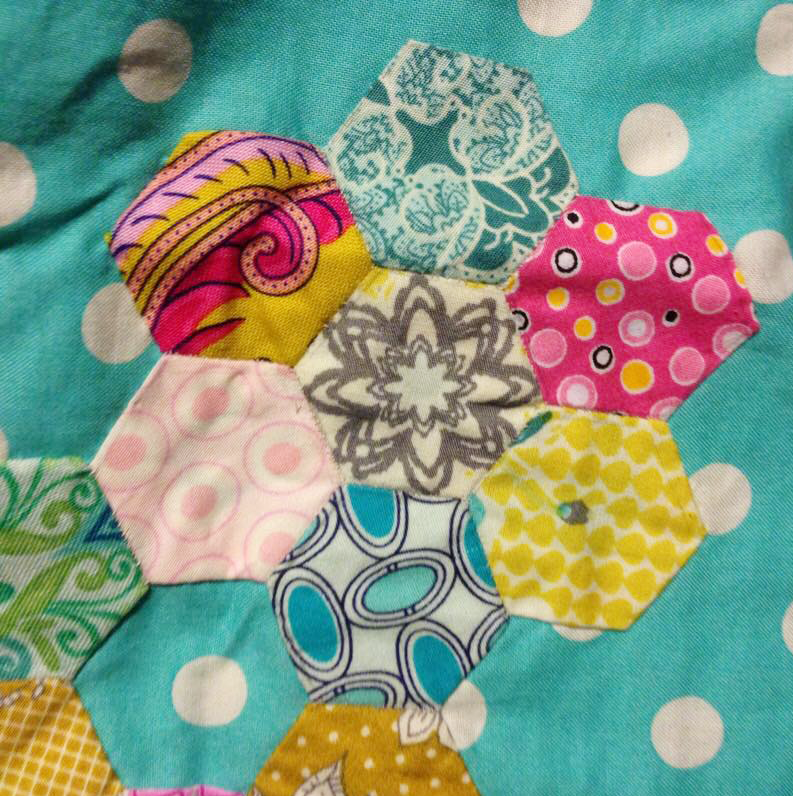 I was also inspired by a quilt Mum is currently working on, where she hand sews these adorable hexagon appliquéd flowers. 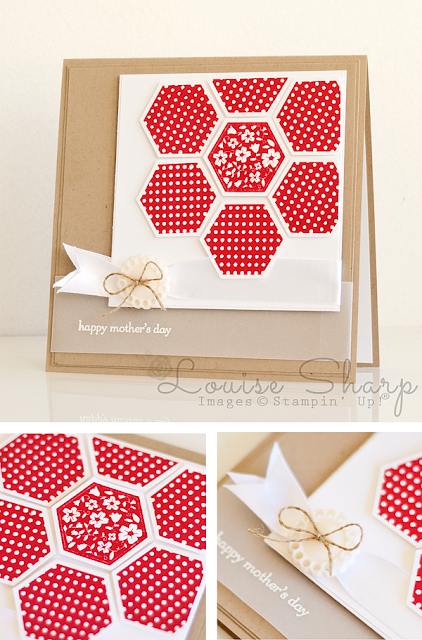 Next on the hop is my lovely team member Marlene, using another favourite stamp set, Butterfly Basics. Happy Mother's Day Mum, I love you to the moon and back. Love this shape, need to use punch more.No pink? Stunning, I love how you can do Vanilla and White together so well, they are hard to pull off but you did great. Stunning card! I really need to use that set more...... You have inspired me!